A few times a year OMM Outfitters ventures beyond our locations in Florida, Kentucky, Maine, and New Brunswick. 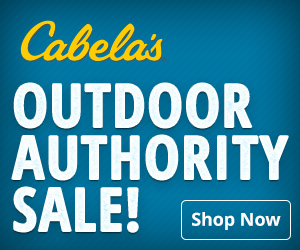 We are determined to do something special - unique - fun - memorable.In March 2015, we’ll be in Florida at the Saddlebrook Resort for a Cabela's Signature Outdoors Adventure. Tour the Barnett Crossbow Factory - Pick up your New Crossbow! Embark on the experience of a lifetime to Barnett’s factory in Tarpon Springs, Florida, where you’ll be taken on an in-depth tour of the innovative, cutting-edge crossbow manufacturer. 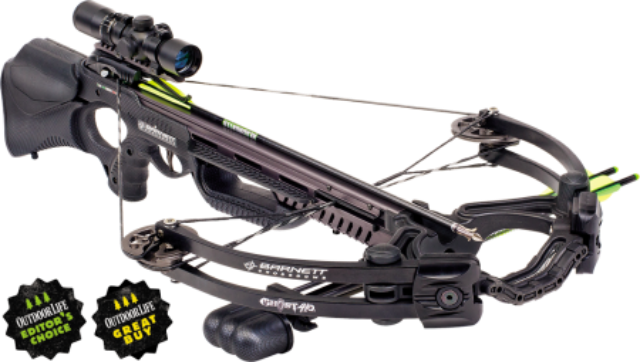 After seeing the facilities, you’ll customize and assemble a Ghost 410 or Razr crossbow – complete with accessories package. 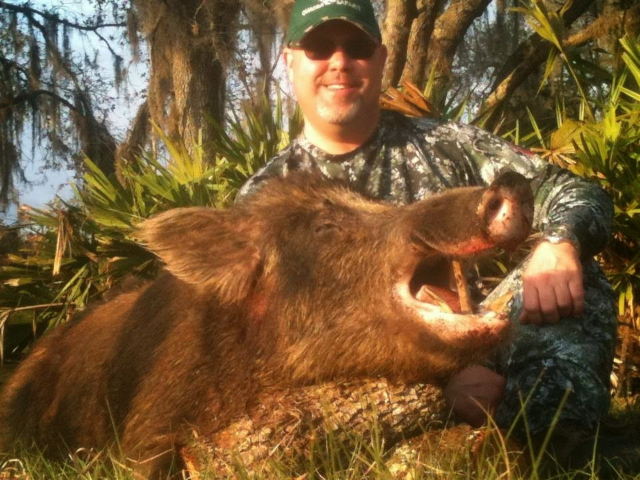 After tuning and sighting in your custom crossbow, an all-day hog-hunting adventure awaits with OMM Outfitters. Nathan Theriault and a staff of professional guides will take you around a 15,000-acre ranch in pursuit of a trophy boar. 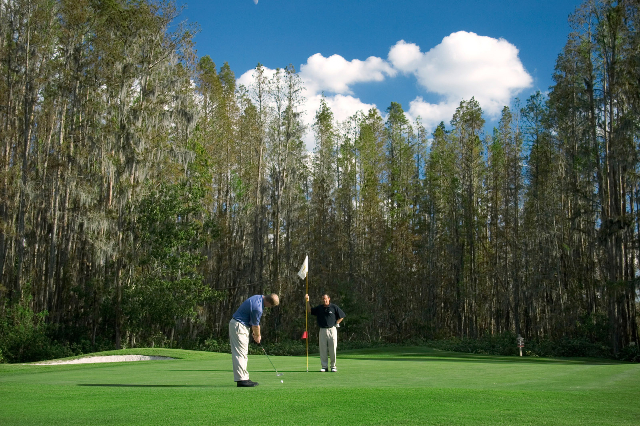 Bring friends and family and join OMM Outfitters for a multi-sport adventure at the luxurious Saddlebrook Resort in Tampa, with access to a spa, golf course, tennis and more. If you wish, join Nathan and industry executives for a round of golf. 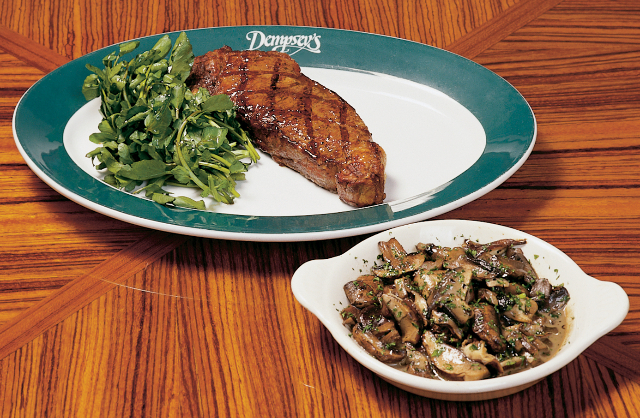 Mouthwatering meals and beverages are included, and when the day’s activities come to a close, you’ll retreat to first-class rooms for a perfect night’s sleep. This is truly a once-in-a-lifetime opportunity you'll want to be a part of – book your Barnett Crossbows Experience before it sells out! Just 6 crossbow spots remain. Call Nathan Now: 207-444-7529. A bargain at $4,125 includes crossbow, accessory package, hunting, meal plan and accommodations at one of the top golf resorts in North America! 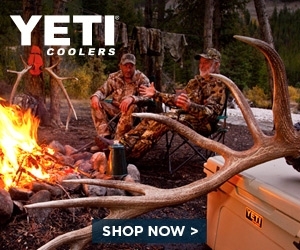 Non-hunting guests pay just $650 to join you on this 5 star experience! Special rates and activities for extended stays. 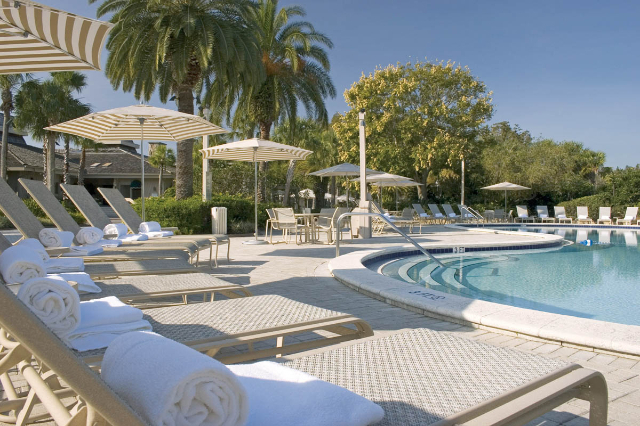 The resort is located within a unique nature preserve that is home to colorful birds such as Sandhill Cranes, Wood Storks, Snowy Egrets, and Great Blue Herons. Even gators can be viewed along with verdant vegetation that exists in harmony with the natural layout of the hotel grounds.